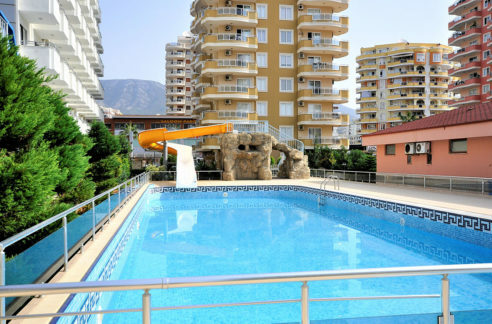 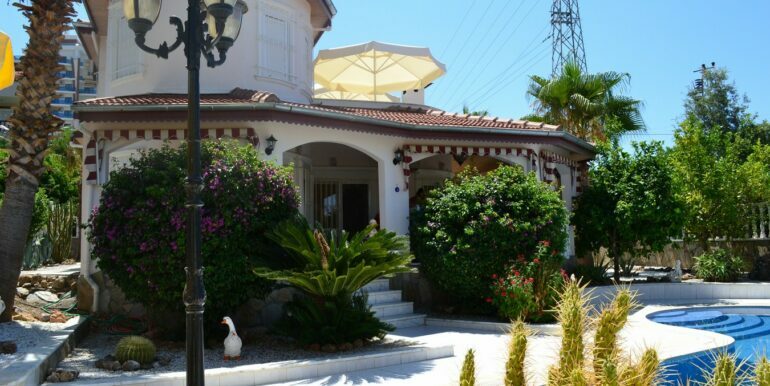 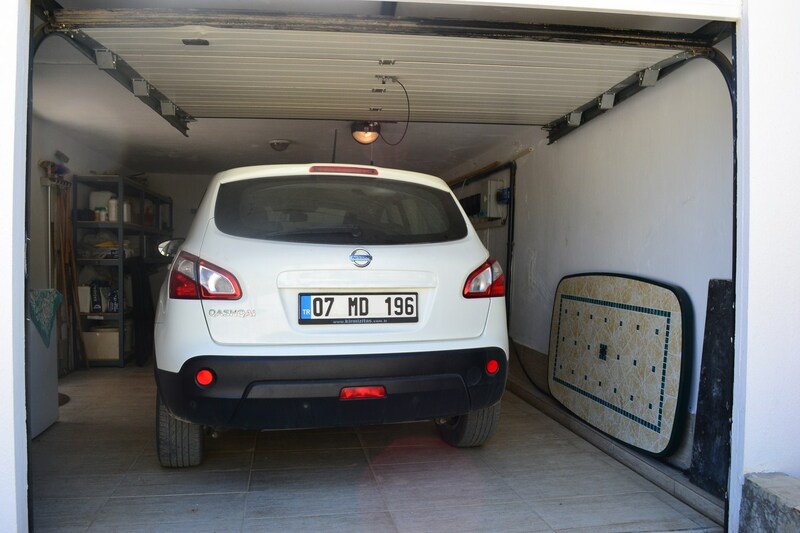 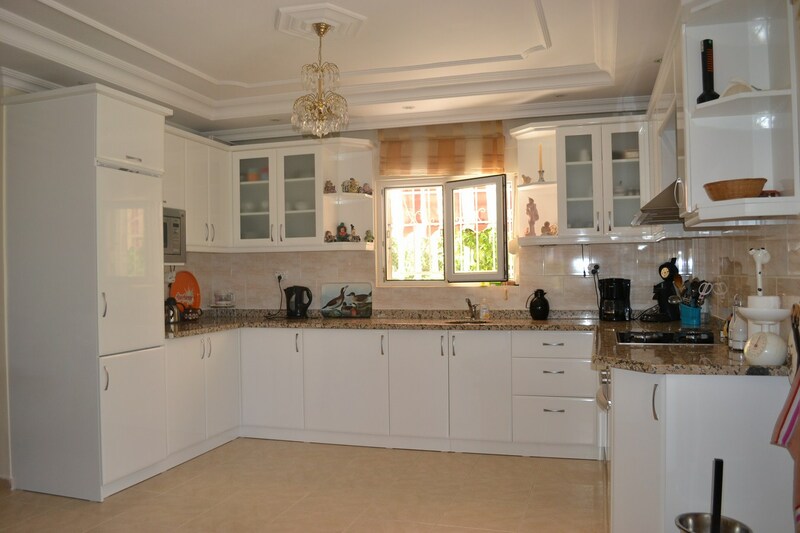 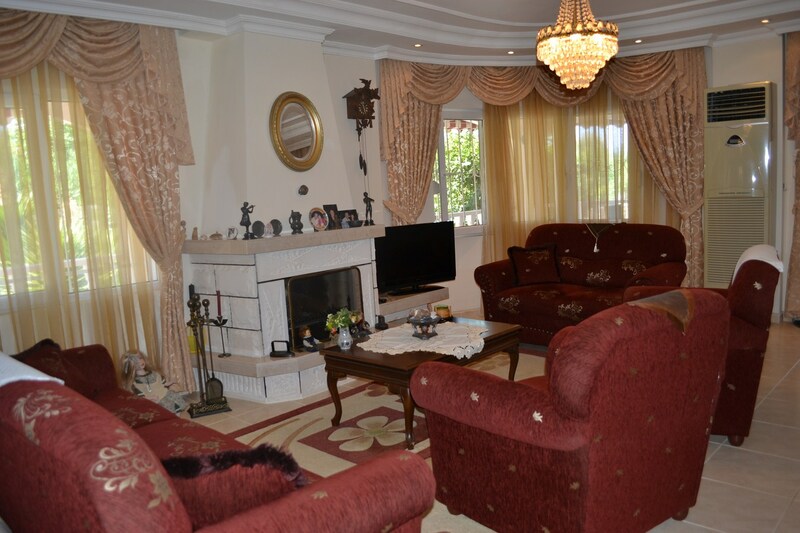 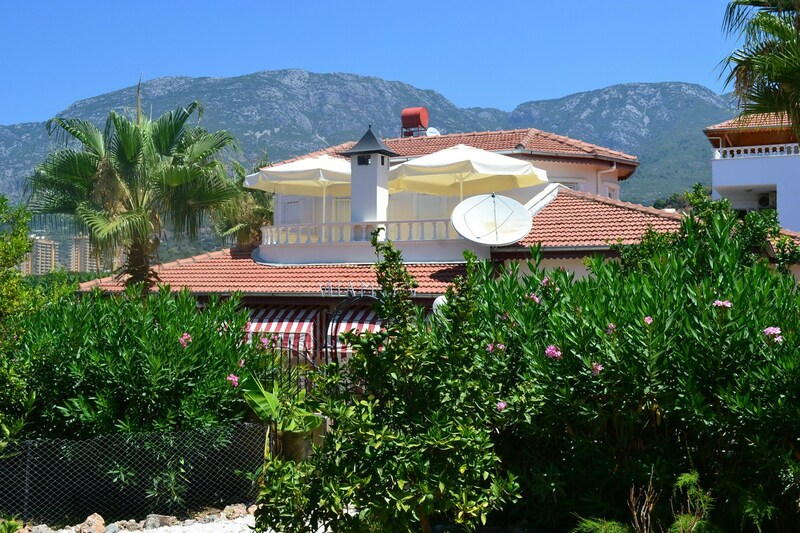 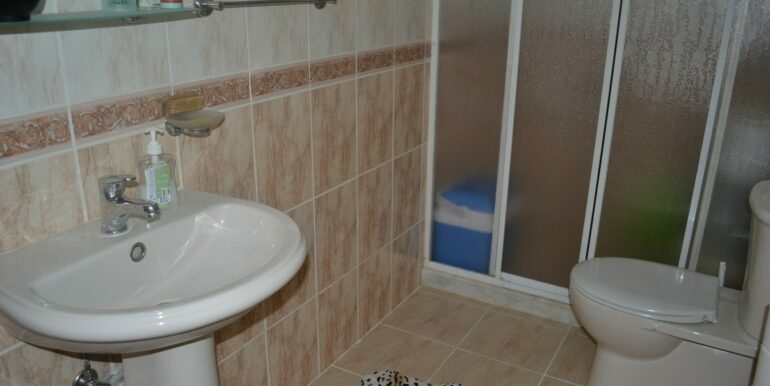 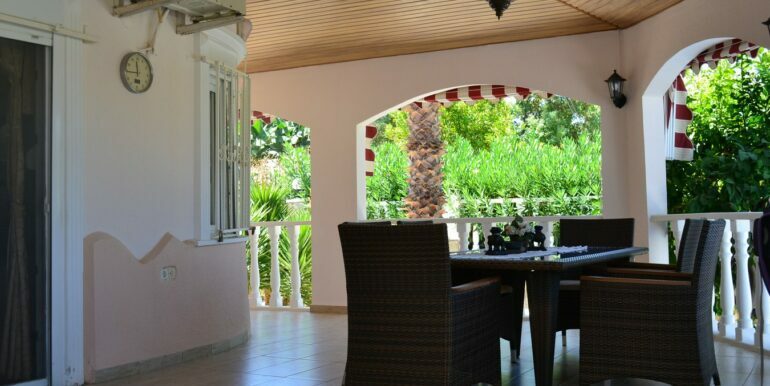 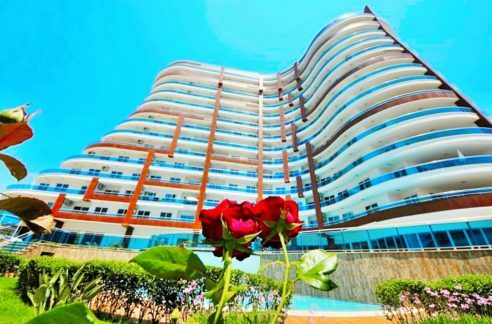 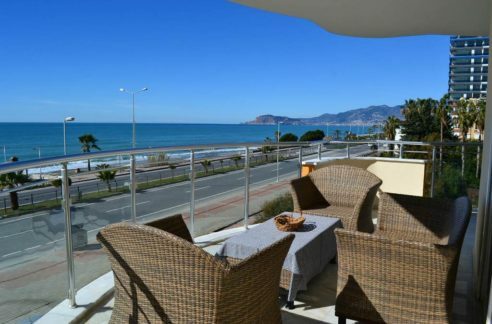 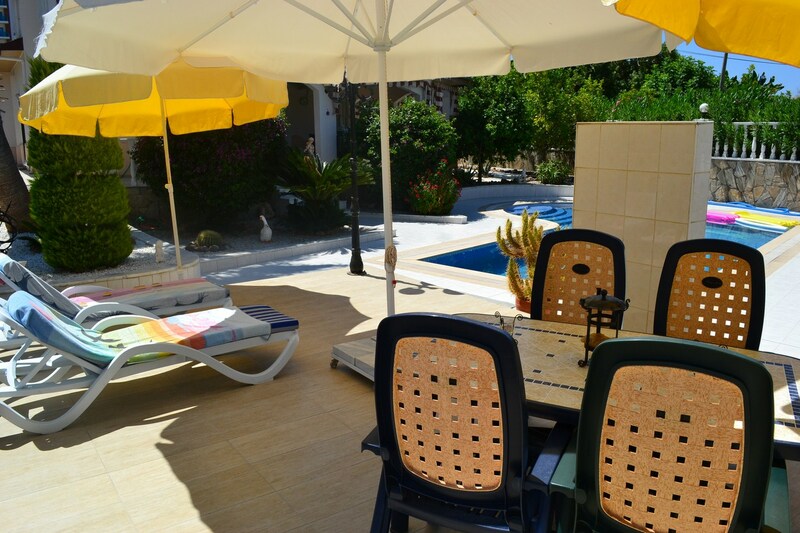 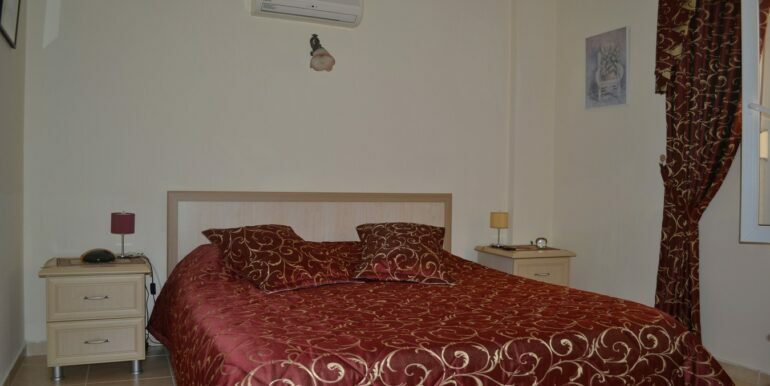 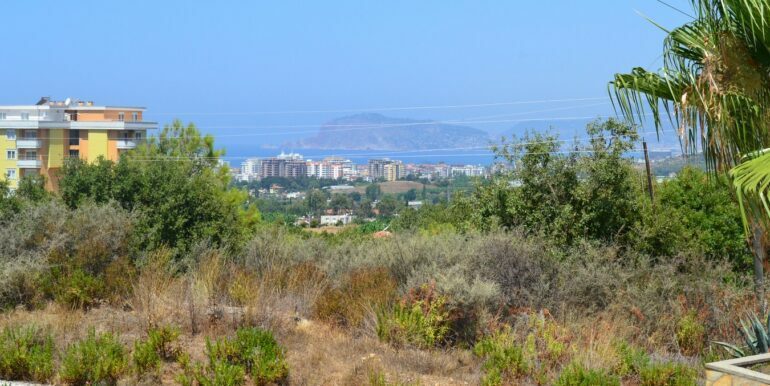 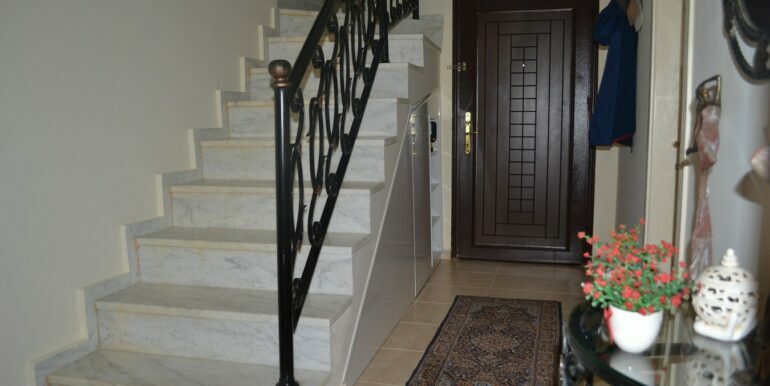 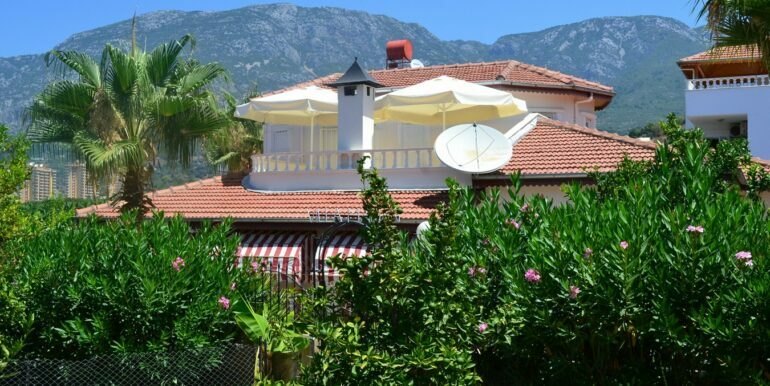 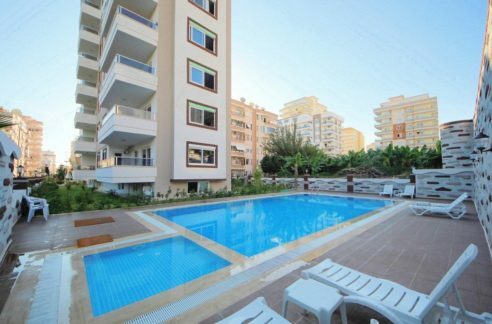 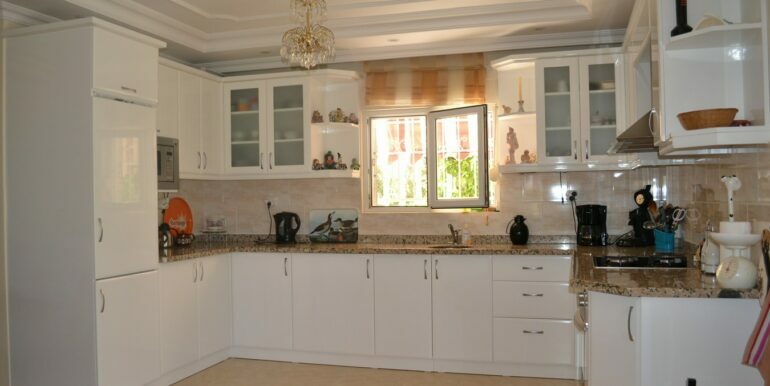 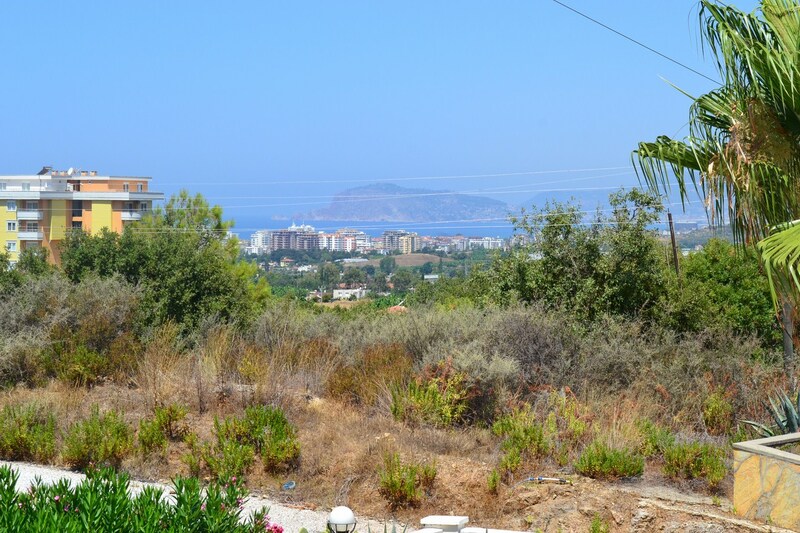 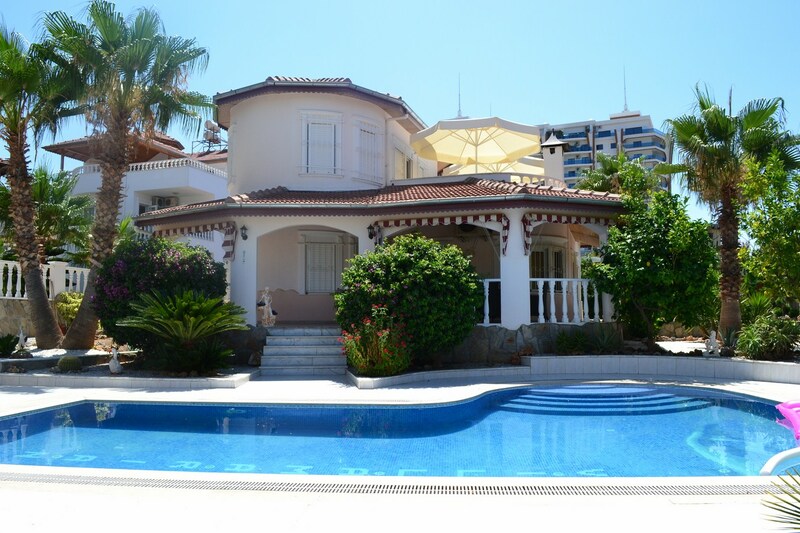 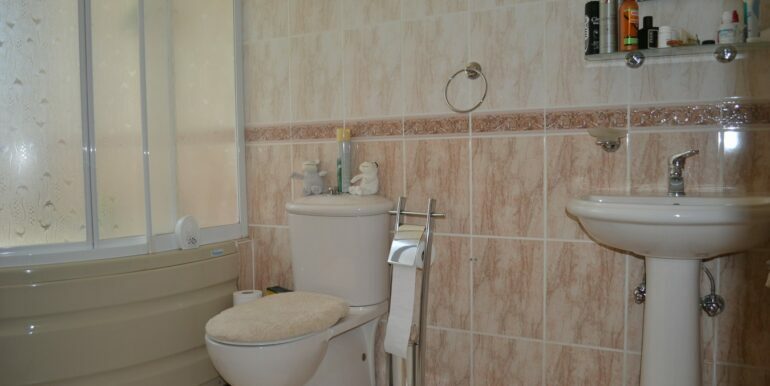 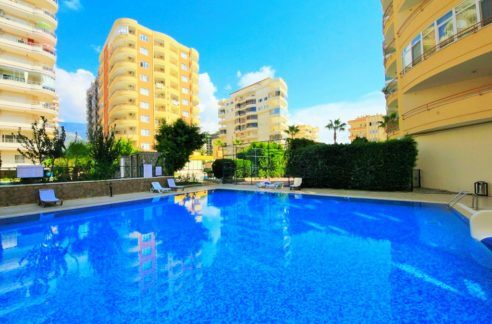 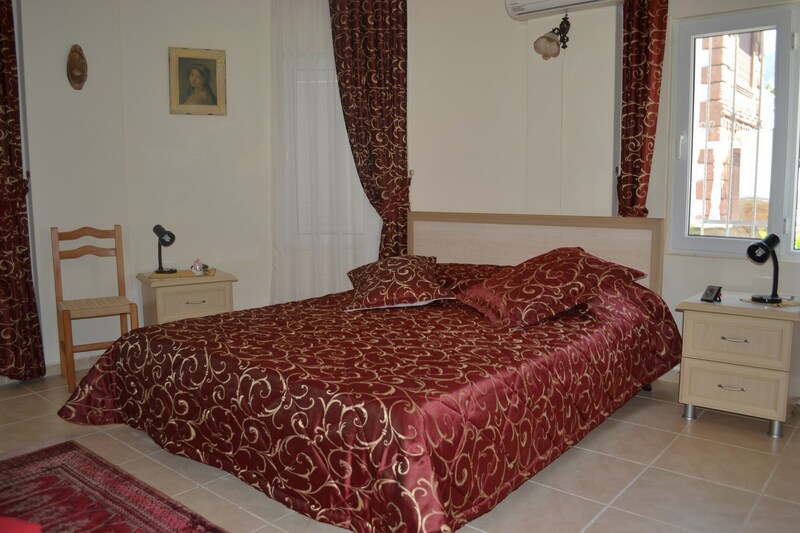 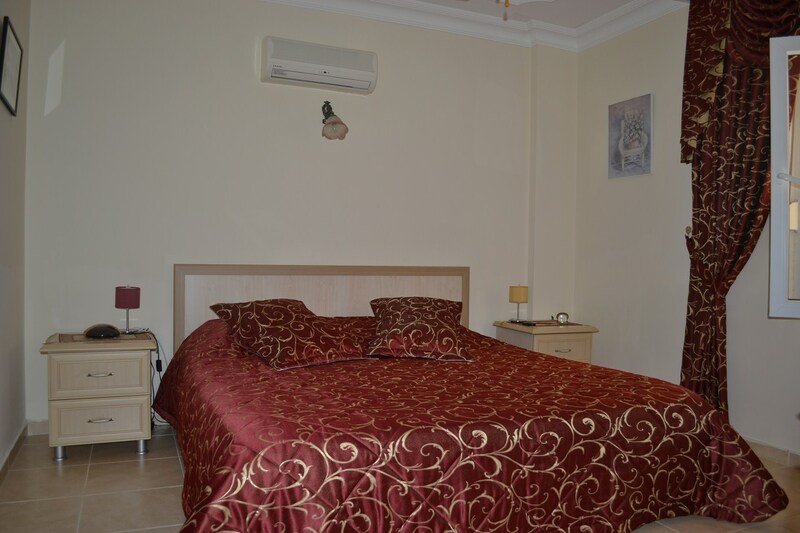 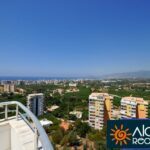 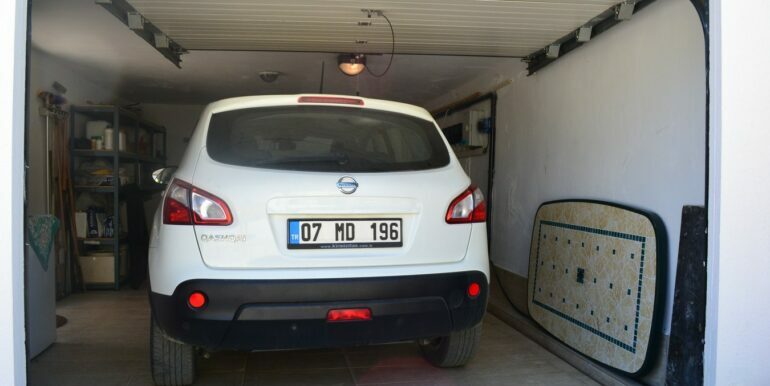 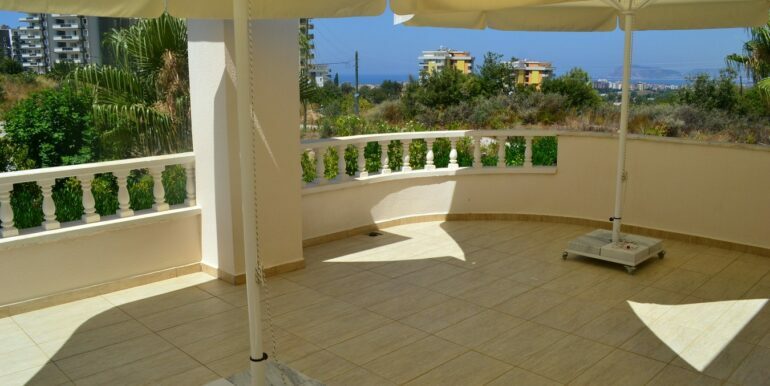 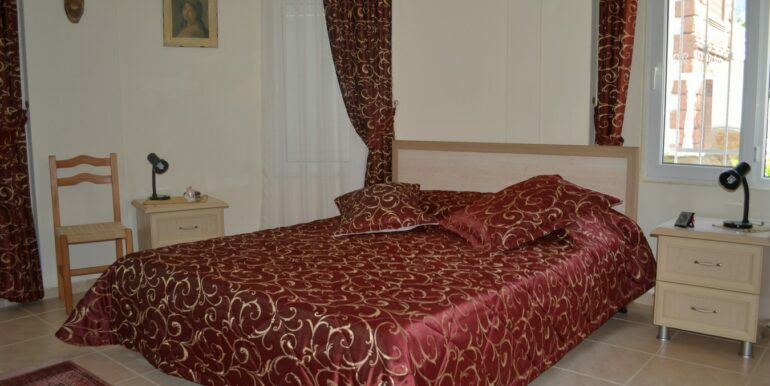 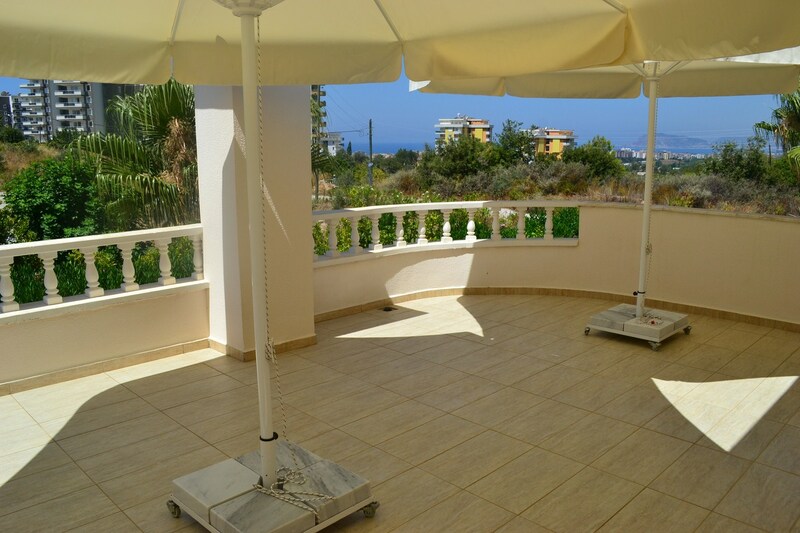 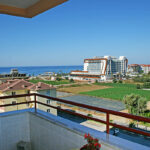 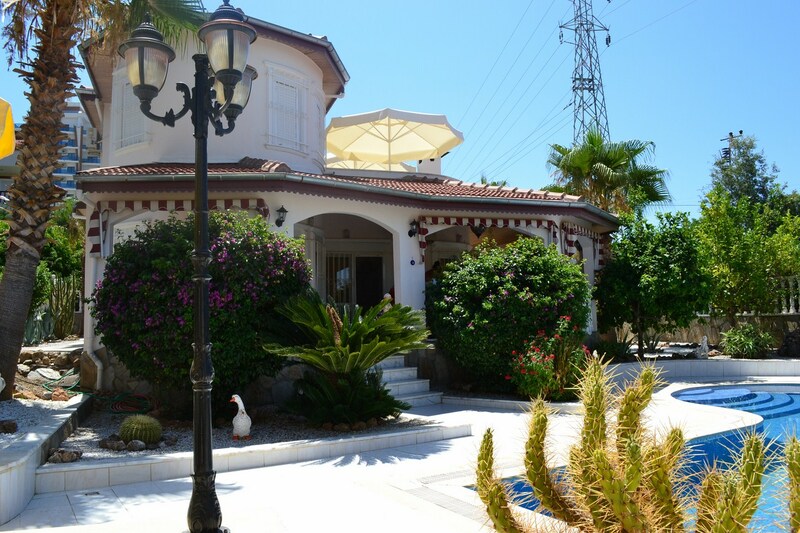 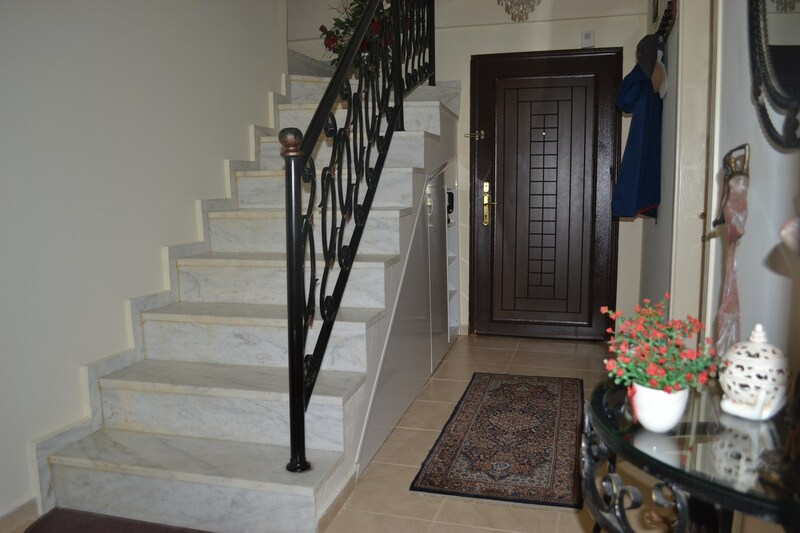 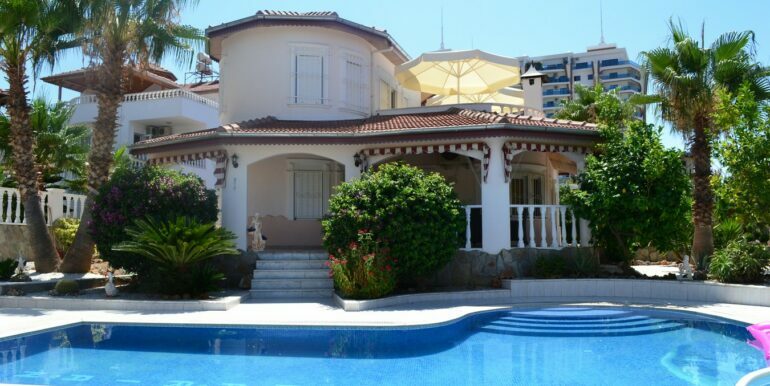 The villa is located in the Alanya Mahmutlar area just 1.5 km to the beach, 200 meters from the market and bus stop. 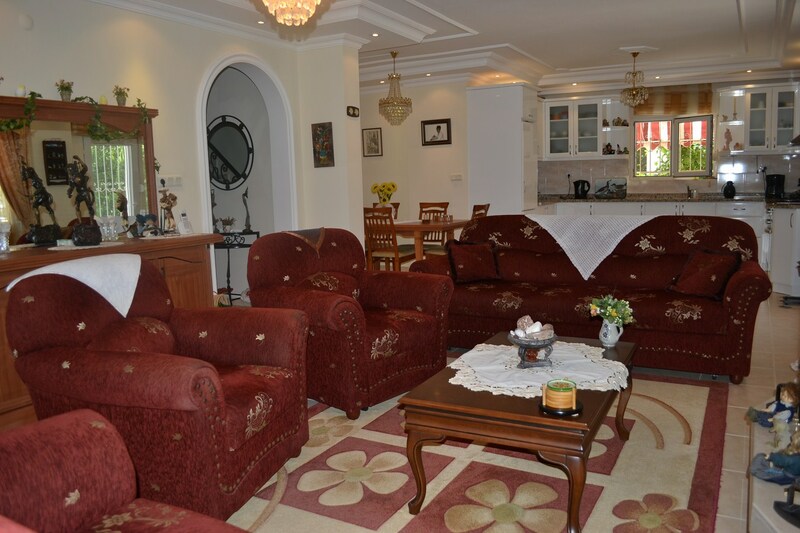 The villa is located on 683 sqm of land and has a living area of 215 m2 with 3 bedrooms, 3 bathrooms, living room with fireplace, kitchen and Estonian area, terraces and balconies. 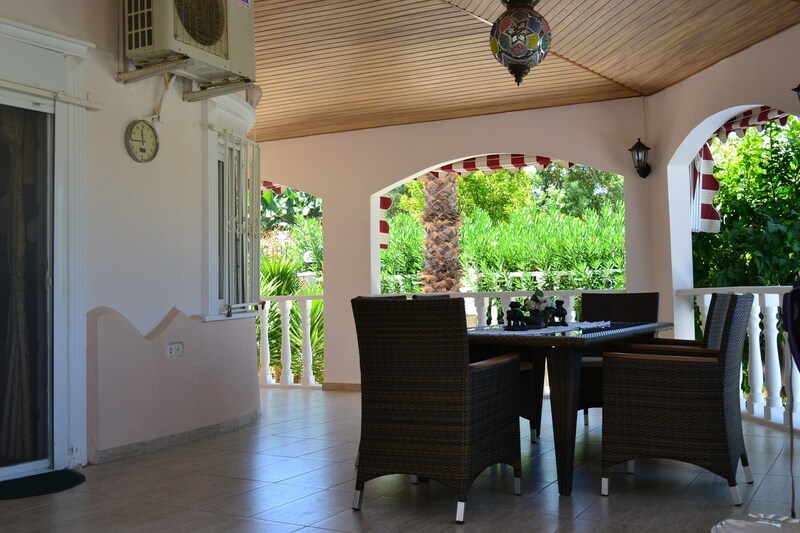 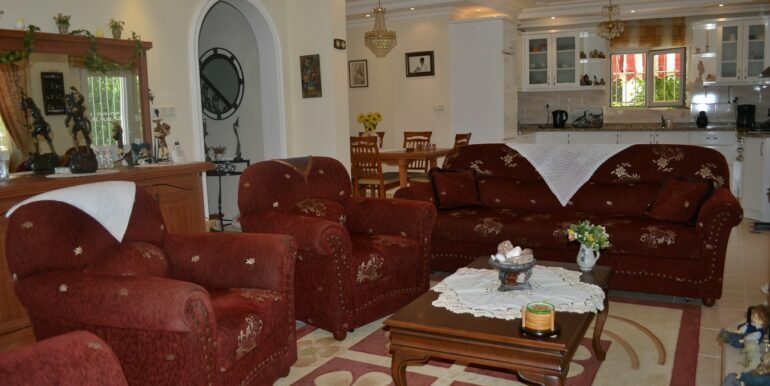 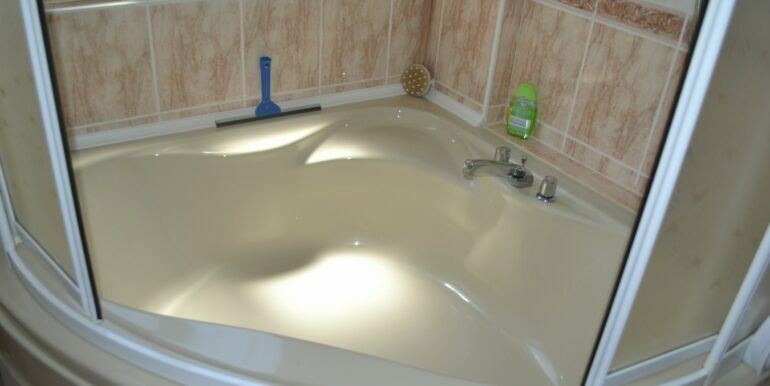 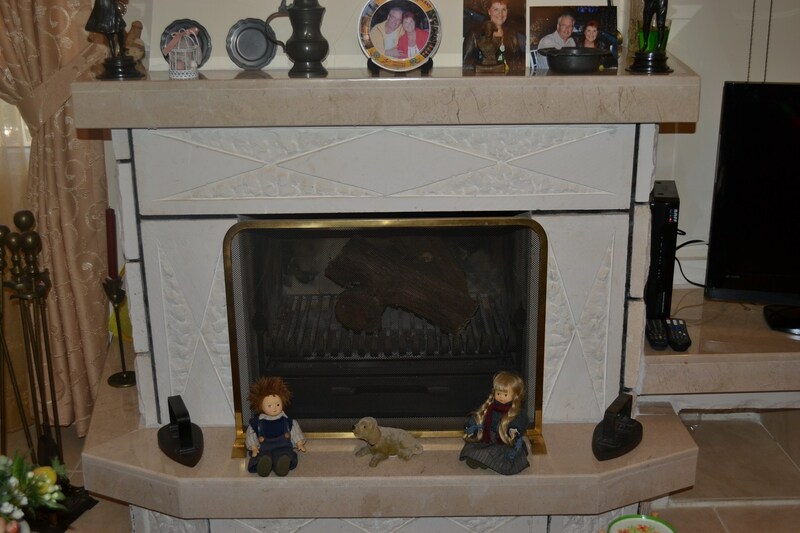 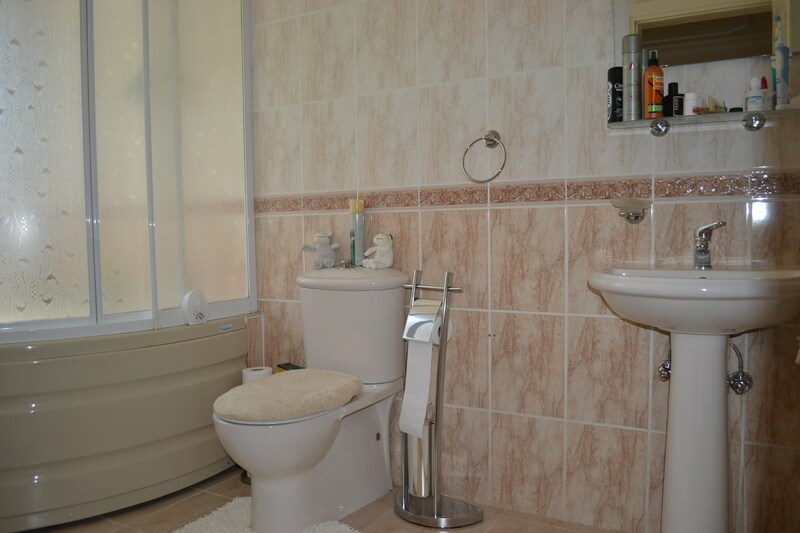 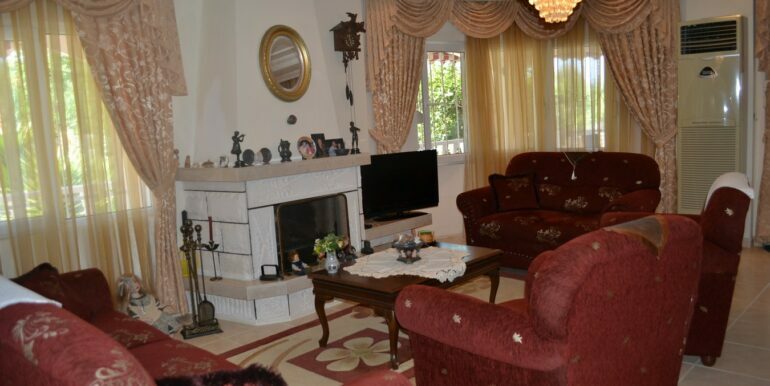 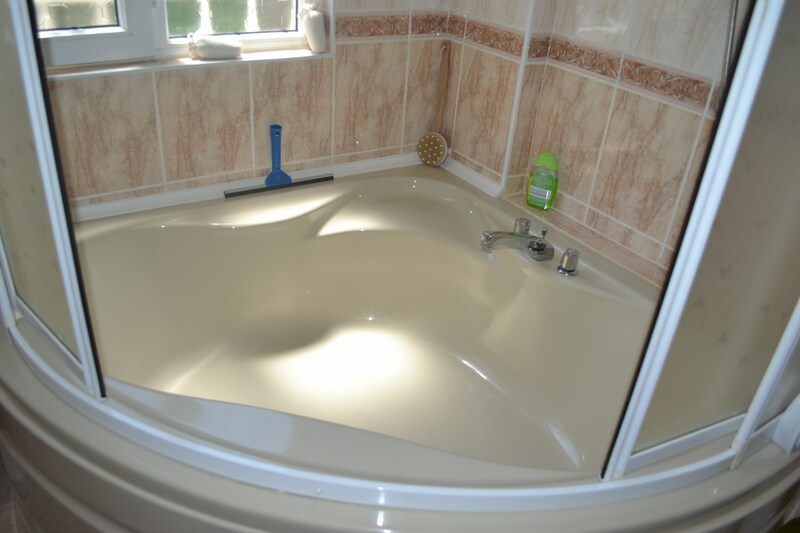 The property is in the top maintained condition and is offered with all the furnishings & air conditioners included. 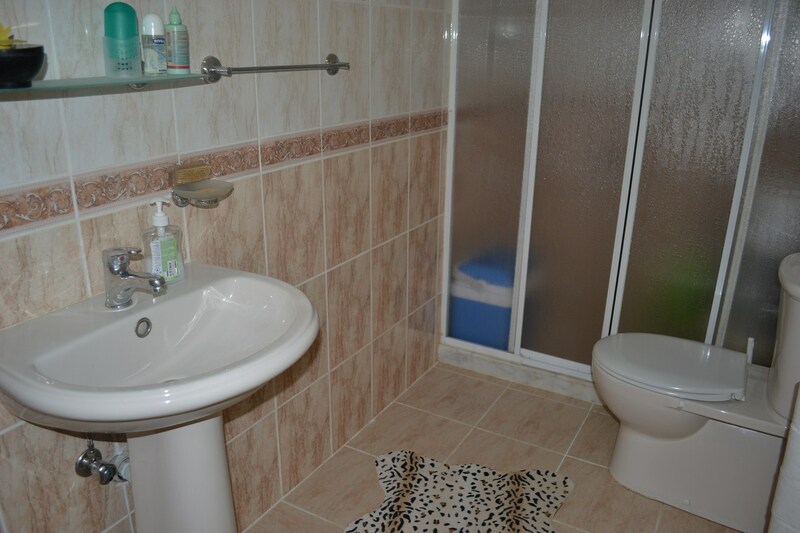 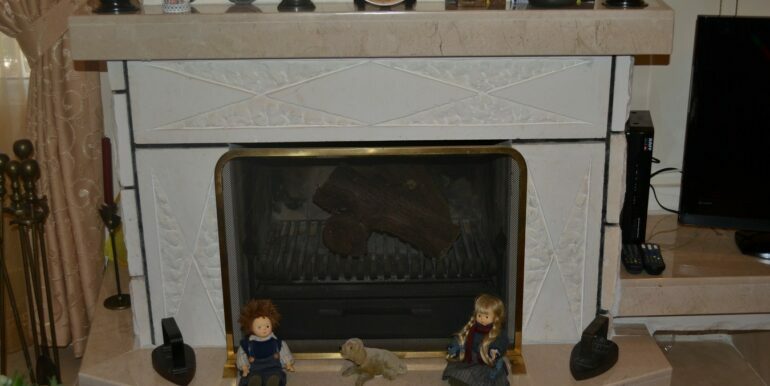 Please contact for more details and pictures.